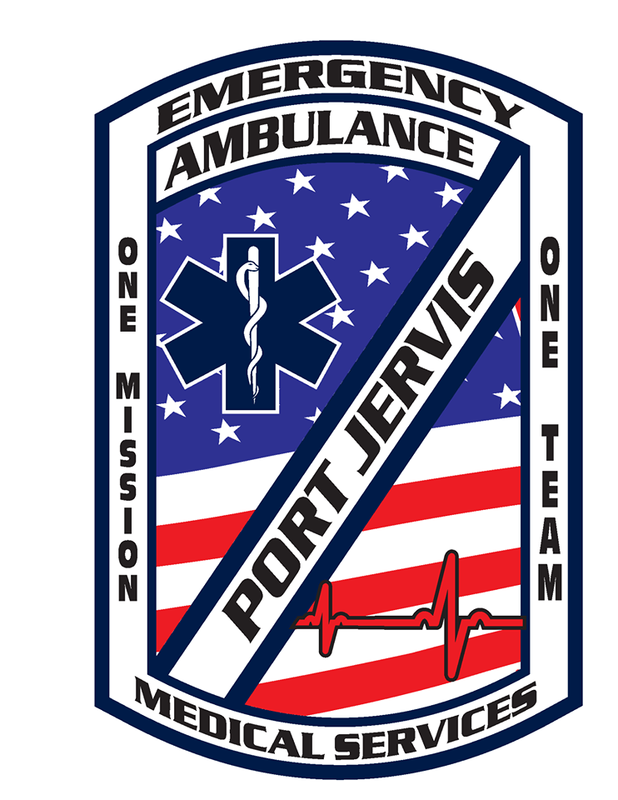 Election time at PJVAC - Port Jervis Volunteer Ambulance Corps, inc.
Don’t forget to check out the new Port Jervis VAC website and donate! Father’s Day is Right Around the Corner! !